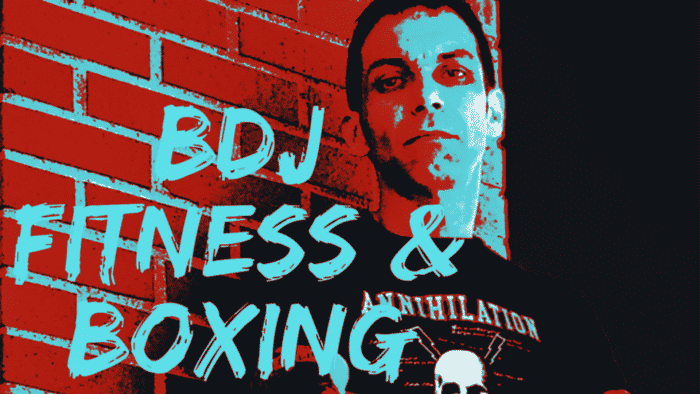 BDJ Fitness & Boxing Fort Smith Arkansas – Training For The Toughest Sport Of All…LIFE! If you prefer 1 on 1 instruction or have a hectic work and travel schedule that prevents you from attending our amazing groups, we can match you up with the right person to reach your goals. 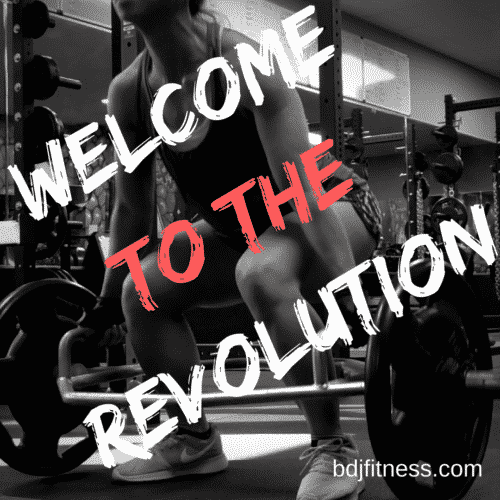 All original workouts like Guns, Buns and Abs, Iron Elite Strength & Conditioning, Annihilation and BDJ Boxing For Fitness.